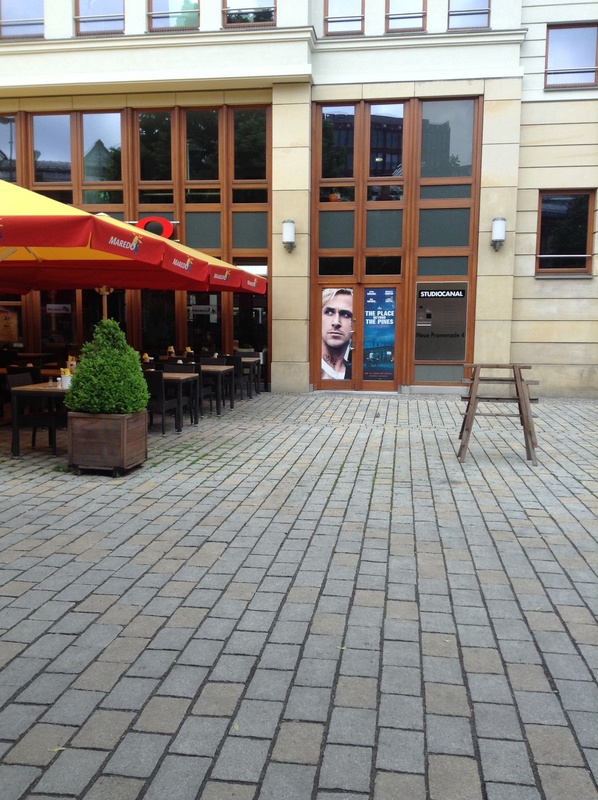 Ok, so it’s not a real Berlin photo update which I have lots of as well but I told you I think Ryan gosling is following me!! Berlin is super cool and hip. It actually reminds me a lot of San Francisco. I feel very inspired by the style and art here. It’s definitely a very unique city. Happy Friday!